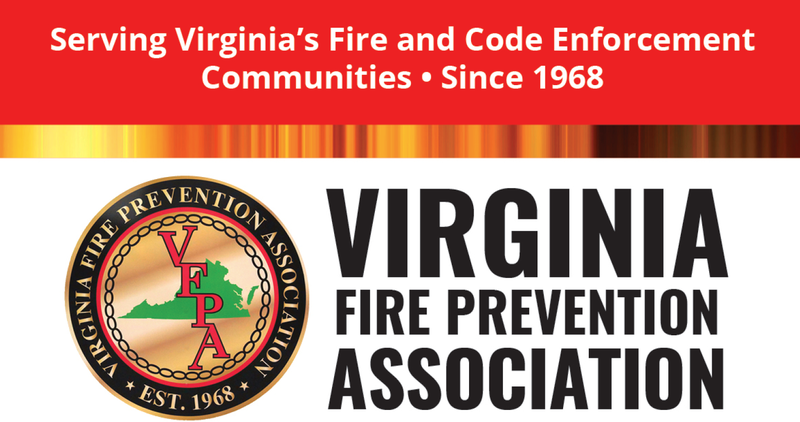 Albemarle County Fire Rescue and VFPA present 8 hours of 1031 continuing education hours! The classes will be taught twice over two days so you only need to attend one! Overview of NFPA 80 code related to the 'new' fire door inspection requirements. Class will include a Q & A session. Covered topics will be what the code requires of facility owners. What is the role of the AHJ in fire door inspections. What type of repairs can be performed on rated doors. And a review of what field certification is and who should be doing it. An update on the definition of permissible fireworks and a review of explosives storage and use in the Commonwealth. 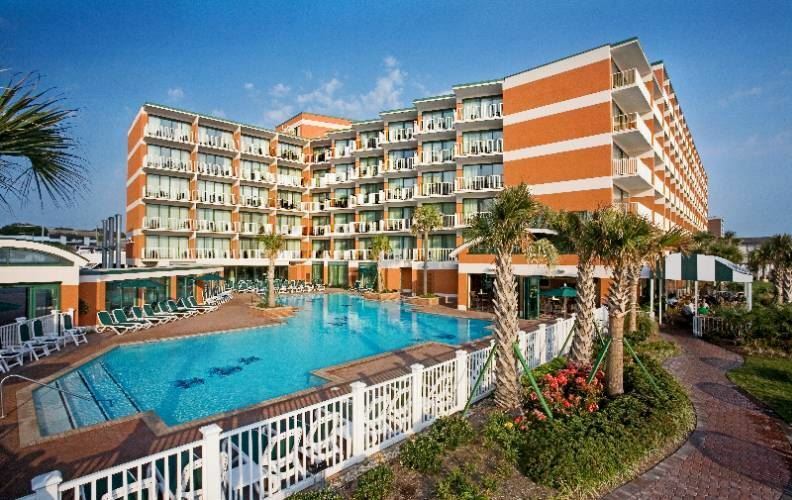 Hotel Reservations can be made by contacting the hotel direct. Mention the VFPA Conference to receive the conference rate! The 2019 Conference will provide multiple course offerings in the management and technical aspects of fire and building code enforcement. This years program is excited to welcome Mr. Dave Statter from Statter911 who will be presenting a program on Effective Communications in the Digital Age. All courses will offer VDFP/VFMA Fire Inspector 1031 CEU's and ICC CEU's. A EARLY BIRD REGISTRATION RATE IS AVAILABLE FOR FULL CONFERENCE REGISTRATIONS THRU APRIL, 19TH!! !